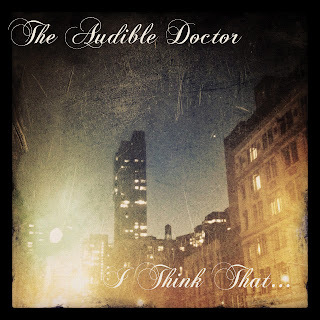 Dope new single from Audible Doctor (Brown Bag AllStars) feat. Von Pea (Tanya Morgan), over some incredible, soulful production by marink. Venting the frustrations of lack of support that any independent artist can definitely relate to, on some FUBU stees.